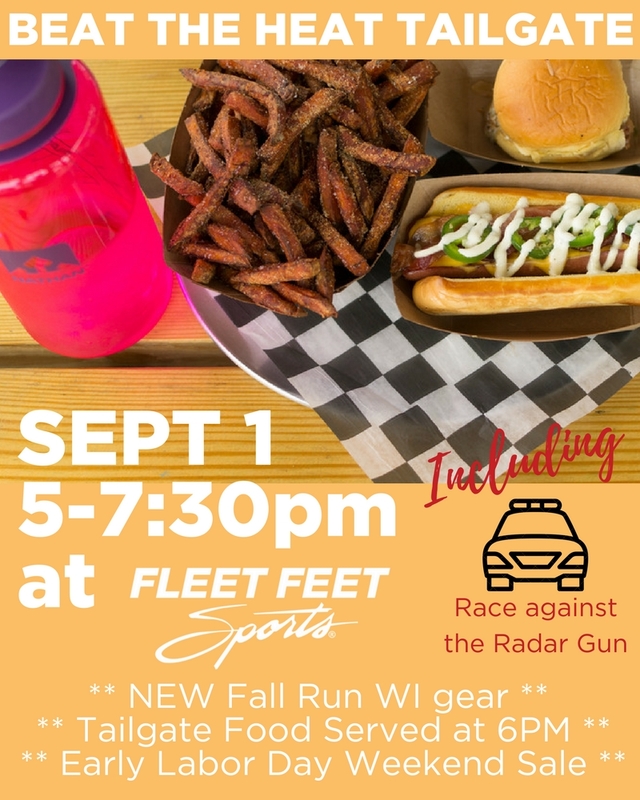 Play "Beat the Heat" to race against the radar gun and see how you stack up against your fellow tailgaters... and police officers! Where will you stand? Departments in attendance include Grand Chute, Neenah and UW-Oshkosh. * New line of Run WI gear! * Buy 3, Get 1 Free Balega Hidden Comfort Socks! * More deals in store!